It's Friday which means it's time to grab another hot freebie deal from Smith's. 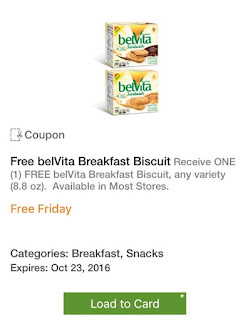 This week you can get ONE belVita Breakfast Biscuit, any variety (8.8 oz) for FREE when you load the eCoupon HERE. 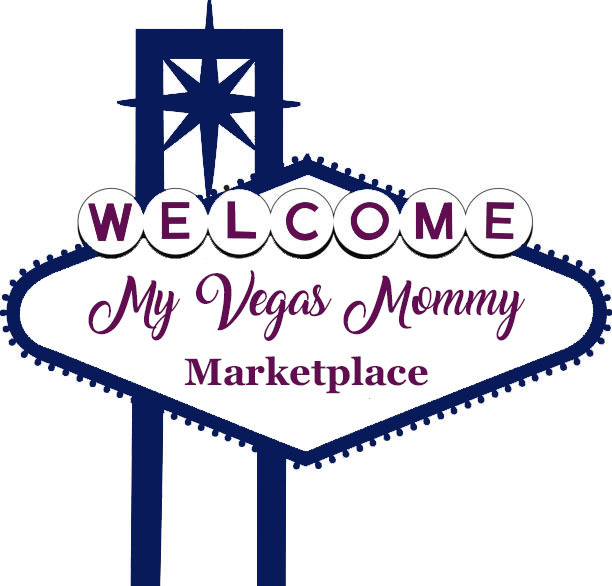 Coupon can be redeemed through October 23, 2016.